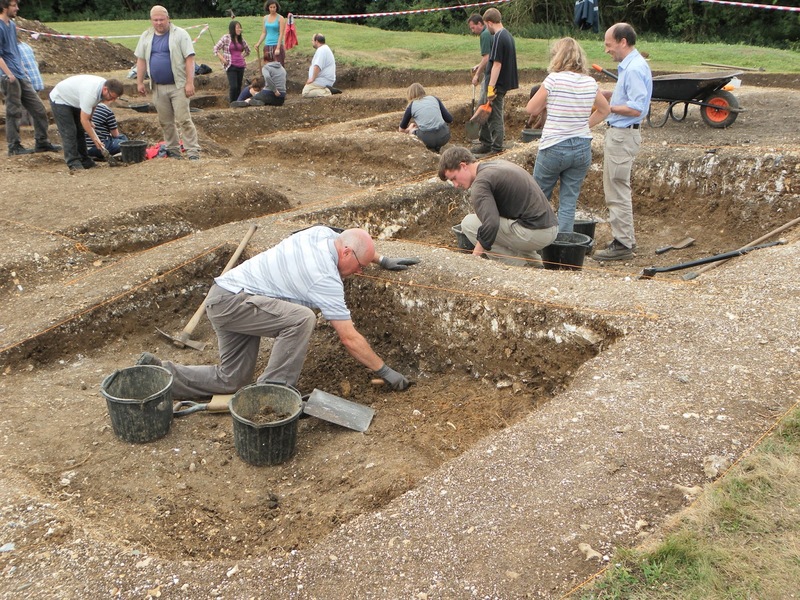 This week we’ve been working hard to get everything ready for our dig starting next week. We travelled up to Basing House on Tuesday to meet with all of the staff that work at the site to talk about last minute details. While we were there we walked over to Basingstoke Common to look at the areas that Clare Allen and her team will be surveying over the three weeks. It was so hot that the grass was like straw! 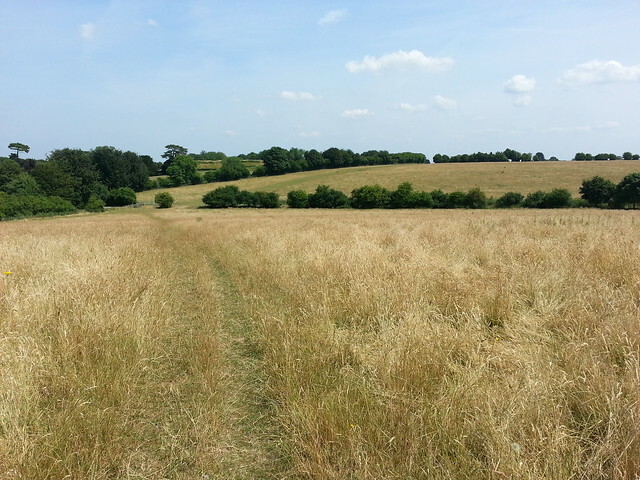 Basingstoke Common, looking uncommonly Mediterranean! If you’re planning on coming up to see the survey on the Common, and the weather is similar to this week, please bring a hat and bottled water with you. 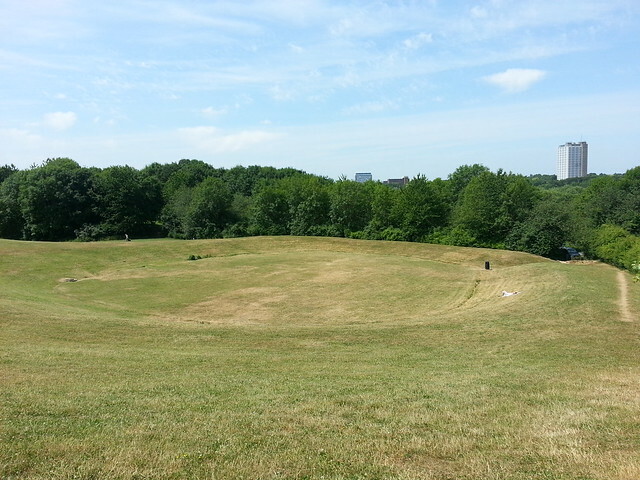 The Common is pretty exposed, and as you can see here, is a huge expanse of fields with no shelter from the sun. 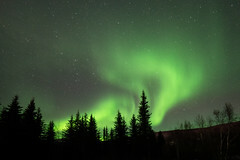 Having said that, it will be worth braving, to learn all about magnetometry and resistivity. 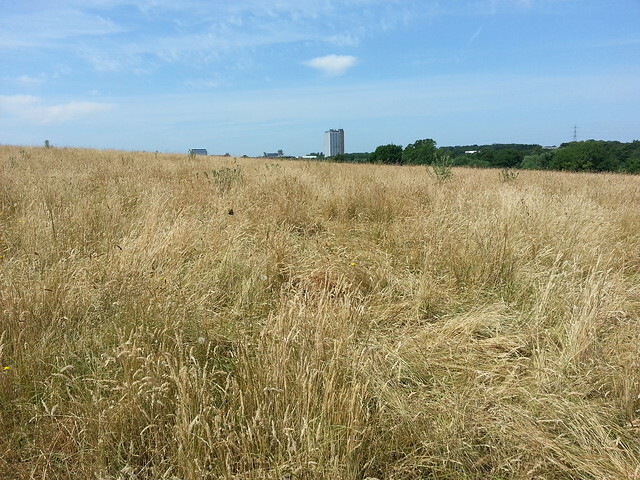 Standing at the top of Basingstoke Common, looking across back to Basing House. All of what you can see needs to be survey (and there was more behind me also!). If you’d like to join in with the work that Clare is going to be doing, she has asked me to let you know that the machinery that they use is based on magnetisation of the soil, and so any metal worn on your person will effect the results. So if you’d like to have a go, no metal belt buckles, metal fastenings in shoes, or metal jewellery allowed. 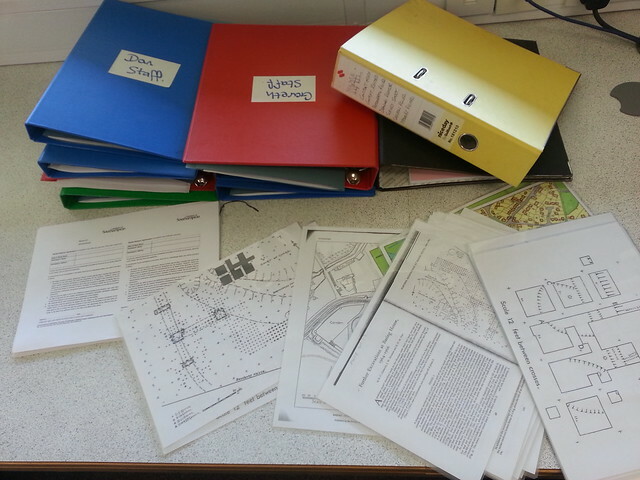 We’ve also be getting all of the paperwork that we need ready for the excavation. There are always lots of record sheets and registers that are needed on an archaeological excavation. 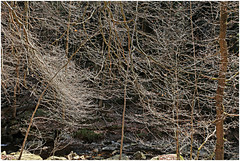 Its often quite hard to plan if you are not sure exactly what you are going to find. For example, we’re not anticipating coming across any skeletons, but we have to make sure that we are prepared for it in case it does happen. The same for environmental samples, masonry recording, metal storage, etc. Its a huge job, getting all the paper records together, and all agreeing what formal vocabularies and referencing conventions we’re going to be using. The students that are coming on the excavation are going to have an opportunity to have a go at most things, but one thing that everyone will be doing is filling in a context record sheet. Because its a training excavation, we’ve also been laminating useful reference sheets, and putting together help sheets for some of the equipment that we’ll be using. You’ll see that our excavators have clipboards with them, which hold all of the various recording sheet options, so ask if you’d like to find out about the recording methodology that we’re using on site. Just before we left Basing House, we walked over to see the Lime Pits, these are left over from the quarrying for aggregates that took place here. Its a gorgeous spot in the hot weather as much of it is under tree canopy, so if you’re visiting us, you could plan to pop over to the play park there.